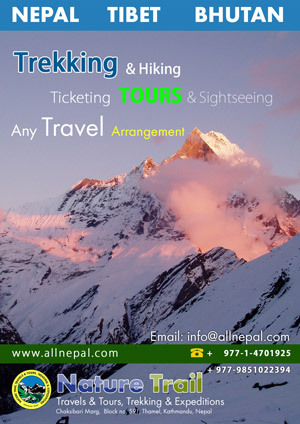 Job Available (Vacancy announcement) | Provides complete information about Nepal‘s local product, business, news, events, coupons, local hero, local model, local culture, travel, trekking, biking or anything that related to Nepal. Location of job: Thamel, Kathmandu. Send request if you are interested on following email with your personal details. If you are selected, will call for the interviews. Note: minimum qualification should be Bachelor, Female candidates are encourage to apply. Closer to Thamel area are our choice.. No students or those who are still studies not our choices. Not younger than 22 in age. Looking for suitable job, many jobs are available!